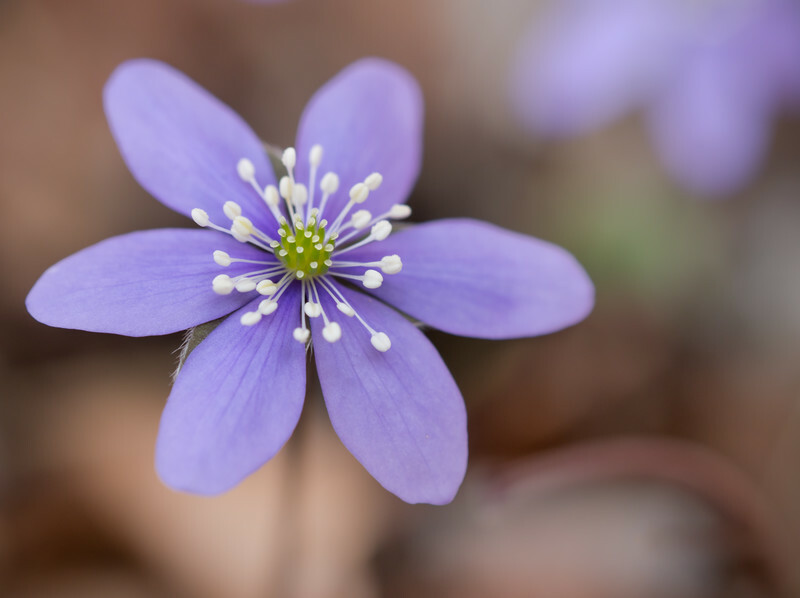 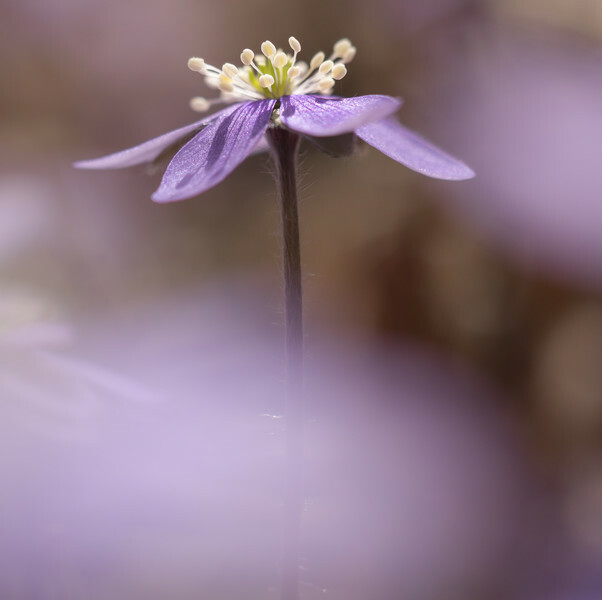 The common hepatica is a beautiful and interesting plant that would deserve an extensive description of its classification (botanists do not agree on its official name), ecology and distribution (it is rather rare and prefers calcareous, alkaline soils), or its slightly poisonous metabolites. 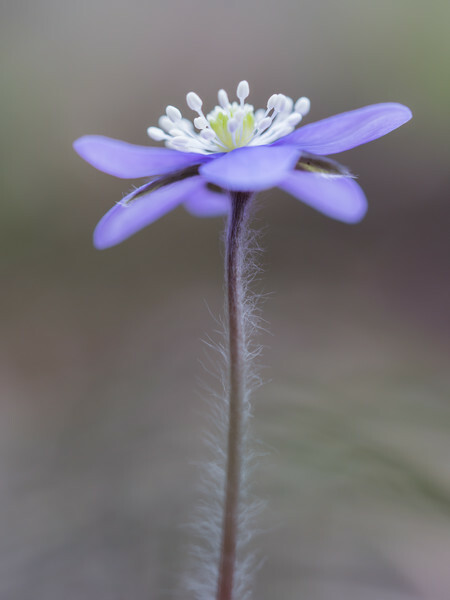 Nevertheless, here I am only honouring this early bloomer with five photographs that were recently taken on a hike in the Randen-region, in the north of Switzerland. 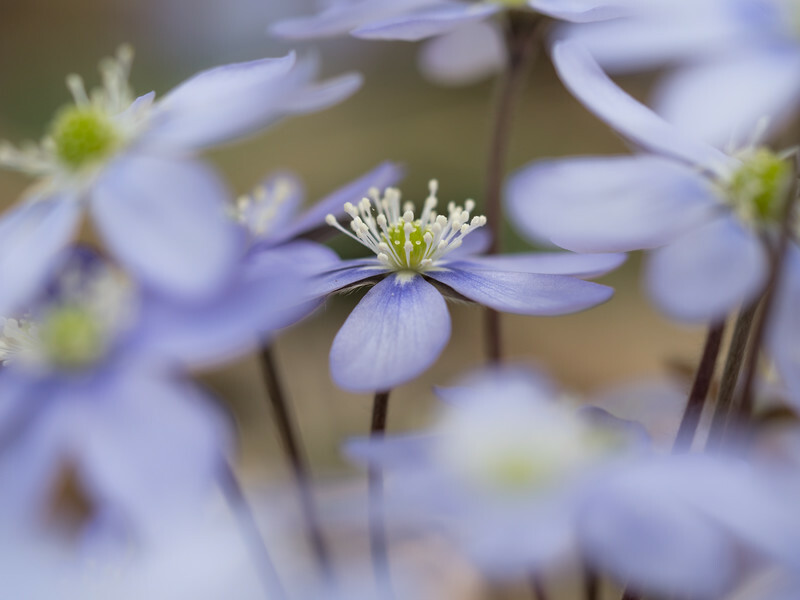 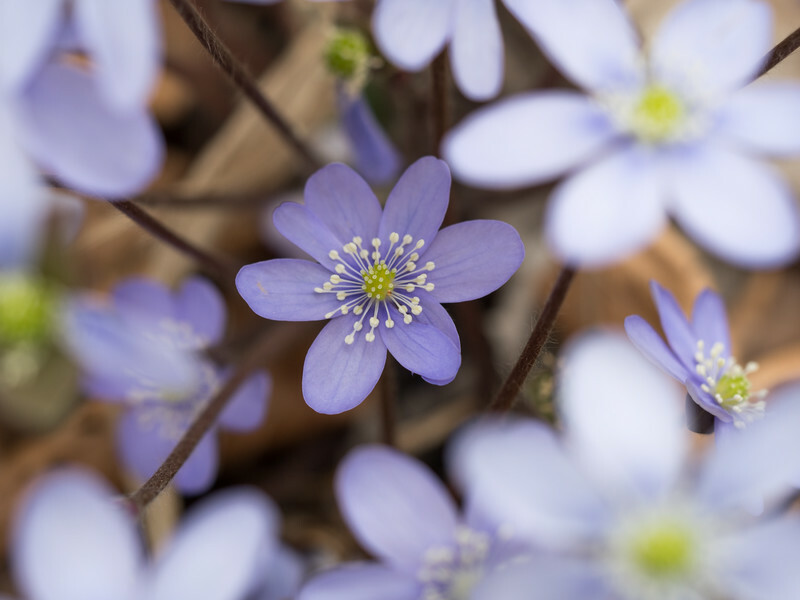 Anemone hepatica is one of my favourite flowers; I think because of the pale blue (sometimes slightly purple), large flowers (a colour that I like a lot).